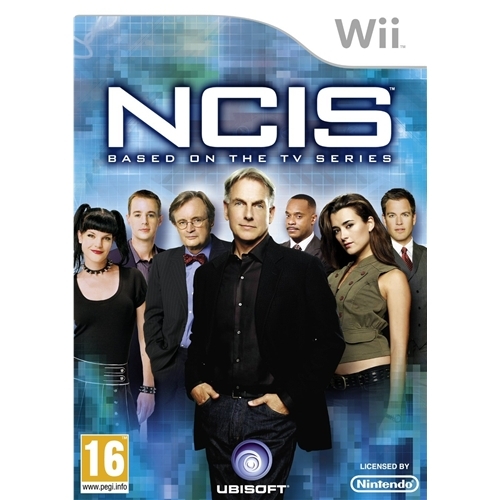 NCIS is one of this years most critically acclaimed puzzle based games from multi award winning games developers Ubisoft. 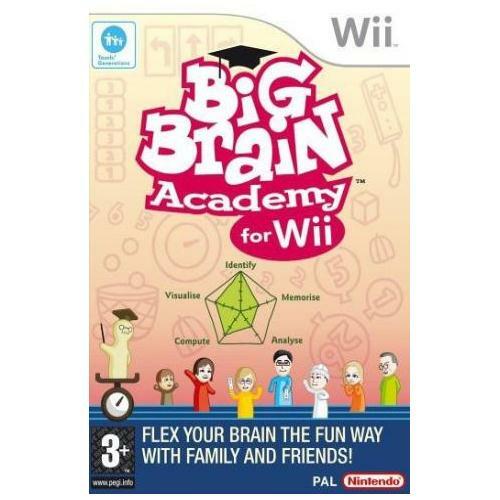 Join in the action packed fun of the game that will have your brain working overtime as you attempt to find answers to many unsolved mysteries on your way to becoming a living legend. 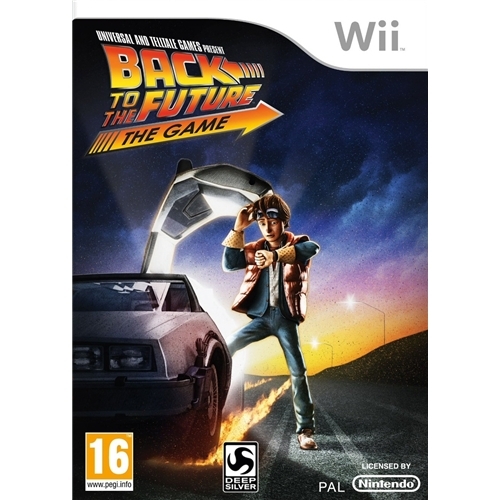 The Nintendo Wii is host to one of the most critically acclaimed video games releases of the year in the shape of the Back to the Future game. This exceptional new creation takes players back in time and to the distant future as they attempt to help the Doc and Marty in their mission to protect time itself. 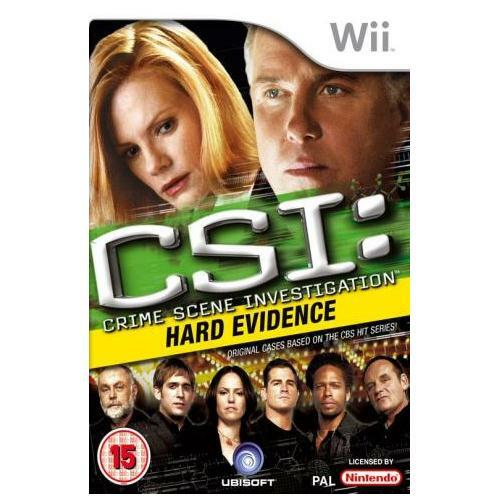 CSI Hard Evidence from multi award winning video games developers Ubisoft is one of the most successful games of its kind ever to be created. This exceptional game allows players to experience the fast paced world of professional crime scene investigators as they attempt to solve many complex crimes. 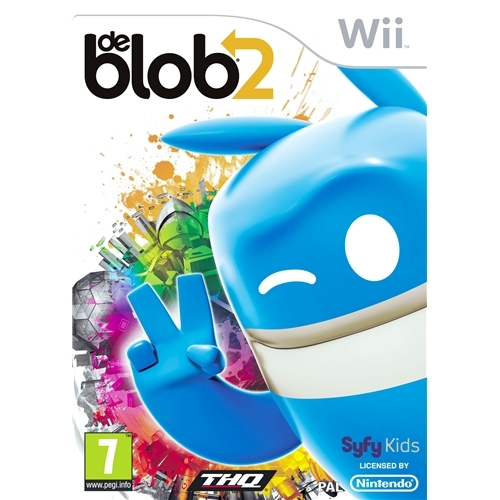 this all new game which is now available on the Nintendo Wii gaming system is one of the most fun games releases of the year from the team at THQ. Players will be charged with solving many complex mysteries as they work their way through this exceptional new puzzle based adventure game.